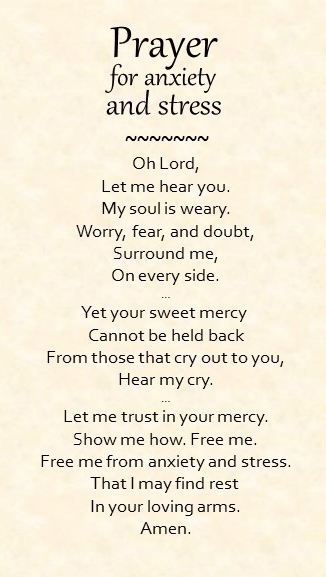 A dear friend sent me an encouraging text on the “seek” and “knock” verse. The Greek of seeking and knocking is a verb form called present imperative. This means that Jesus was telling us to keep on knocking and keep on seeking. The wealth of friendships in my life is overwhelming. When I study God’s Word, God reminds me of words spoken into my life by others. He connects it all and deeply touches me. Forward movement keeps us hopeful and, according to Jesus, a practice we should hold true. Keep on seeking! Keep on knocking! This perseverance builds our faith, and God can work in our living forward more than he can in our shiftless indolence. It’s August 12, 2016. God is still using this message in my readings and prayer time. Closing out Colossians, Paul reminds us to pray diligently, stay alert, with your eyes wide open in gratitude. Paul, from prison, is reminding us to “make the most of every opportunity”. Paul, under the direction of the Holy Spirit, wrote Colossians from prison. He was in prison for telling others about Jesus. Stop and think about this. God’s power and strength were so evident in Paul’s life that God could use him to write the book of Colossians from prison. Prisons in that day were much different–shackles, cold, no lighting, no rules about how to treat a prisoner. Yet…….somehow….. Sometimes when we read God’s Word we place the stories and happenings in a category of “long, long ago and far away….” We believe in the presence of the Holy Spirit, that His Word is living and active, and that He lives within those who invite Him to abide. Do you believe that Jesus is still working beyond the stories we read in the Bible to accomplish His Kingdom? Or, Do you live in a sense of a lull before the Coming? There is no lull or stagnation in the work of Jesus. You and I are no different from Paul, John the Baptist, or the disciples. They had a different work in a different time. What will God do next in the name of Jesus in your life? I love watching Michael Phelps swim. His story from depression, thoughts of suicide, and the enemy trying to convince him that he had no future to being rescued by Jesus is compelling. That’s God doing, creating, and working through Jesus. Jesus is right here in this moment. He is loving on you. He adores you. There is no pause button, or rewind. Your mind can do these things, sort of. Jesus? Always there. Always working. Always loving. What is even more mind-blowing……. God’s word says that He is the same yesterday, today, and tomorrow. He is timeless. You can hit rewind and lament, but God’s love is perfect and always working. 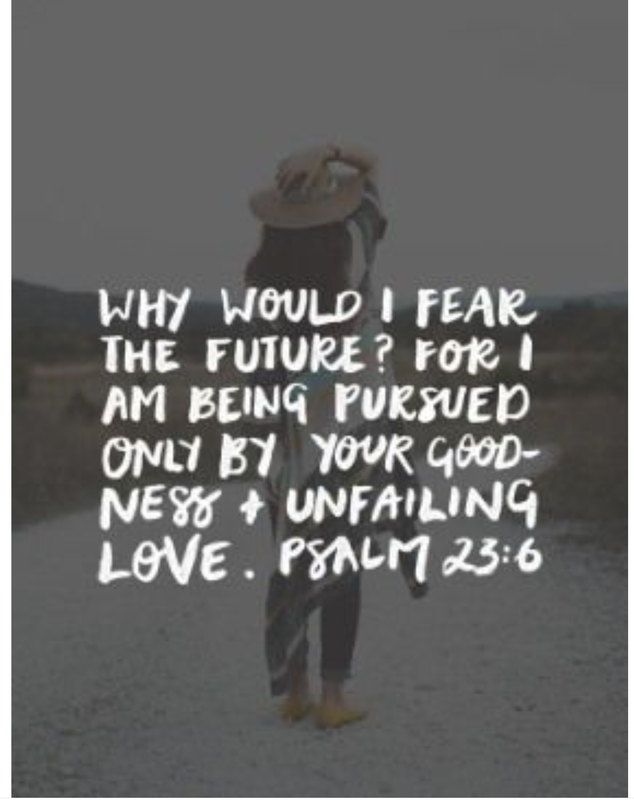 You are pursued ONLY by his unfailing love and goodness. Take action today! Are you struggling with addiction of any kind? Consider reading The Purpose Driven Life, by Rick Warren. Call today for counseling or rehab. Michael did not do this alone. He was vulnerable enough to confess, seek help, and do the work. Do you struggle with low self-worth or depression? Get in God’s Word and keep moving forward in great joy that He will never leave you, nor forsake you.